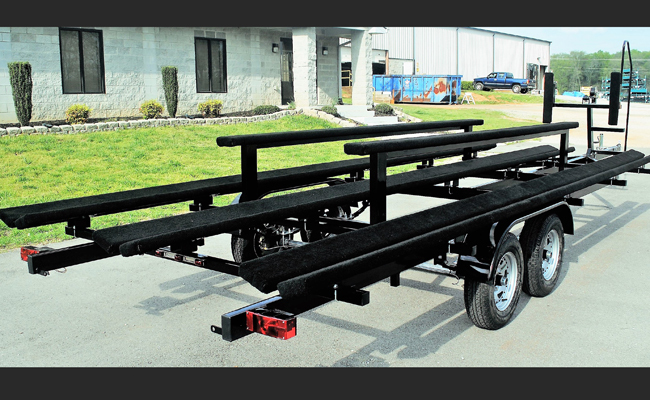 High quality and heavy duty. 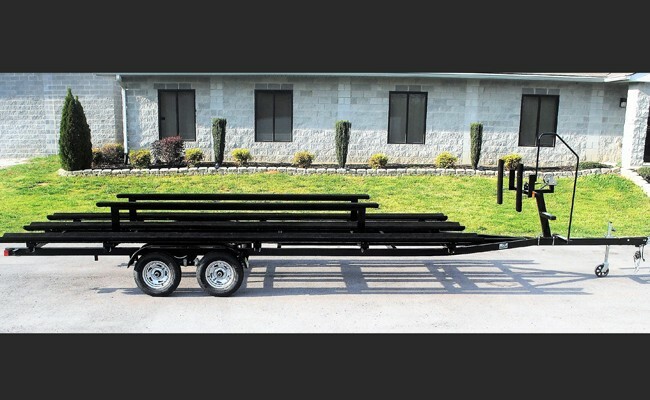 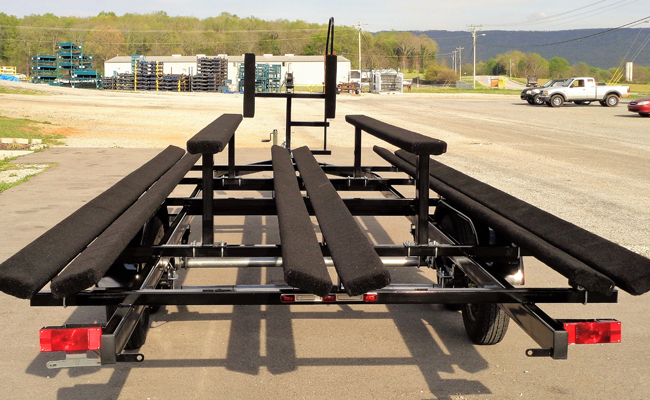 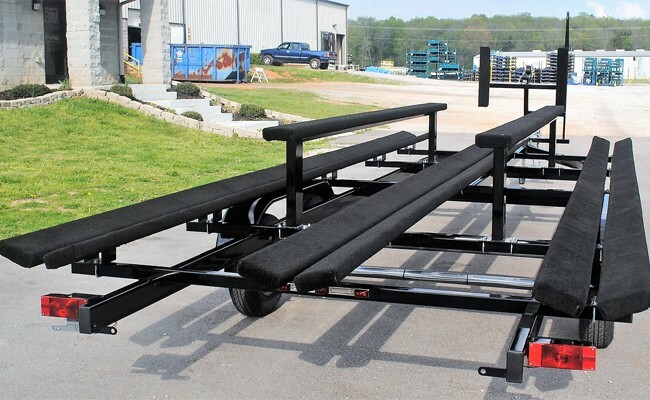 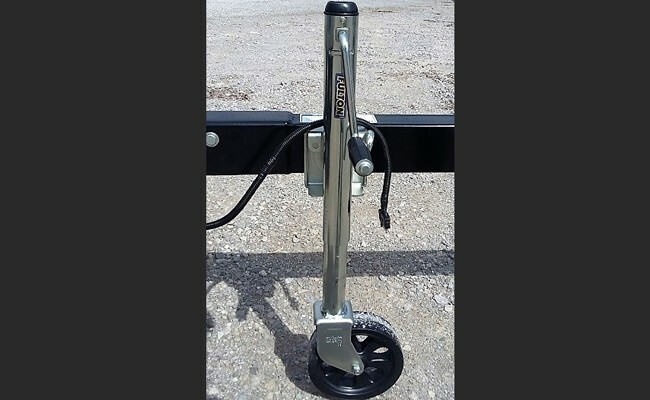 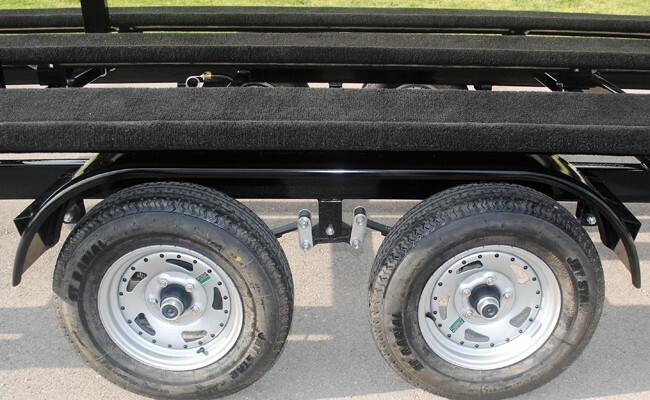 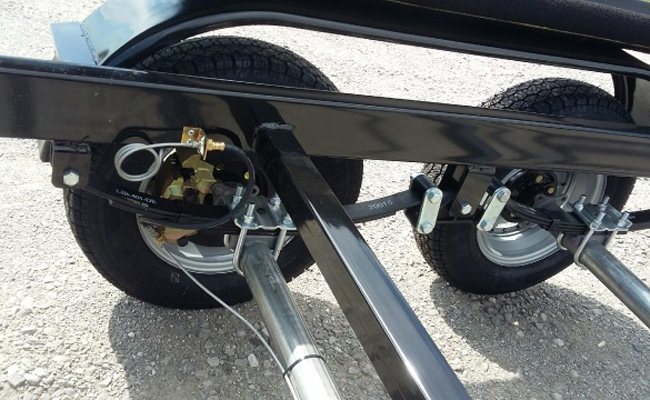 Our boat trailers are fabricated with highest grade materials, designed for low maintenance and long life. 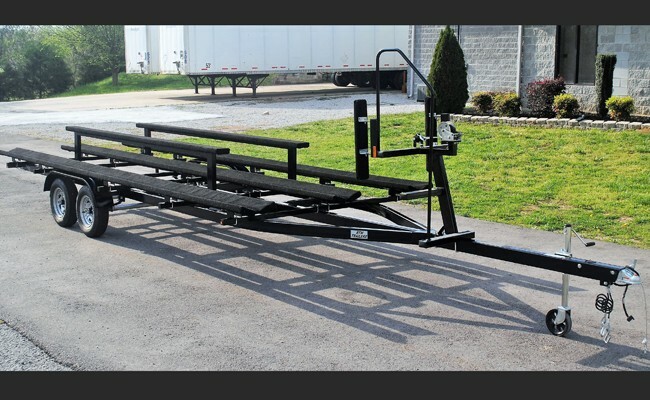 © Copyright 2013 Benchmark Tool & Machine, All Rights Reserved.